I love this treat/snack SO much as it is one of the EASIEST things to make, so very cheap on ingredients and easy to adapt to your taste! I have seen this blogged about as the 1 ingredient ice cream. ... and I suppose it can be called that. I just adore it because it can be given to babies all the way through to adults. AND IT DELICIOUS AND HEALTHY. Think easy for kids on a hot summers day. 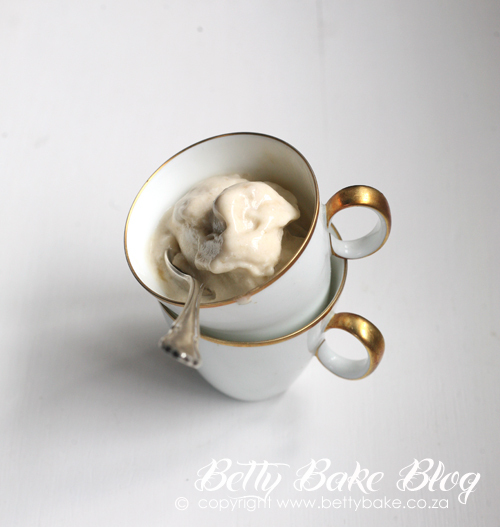 No need to buy ice cream and fill them with preservatives and glucose syrup when this tastes just as delicious and is twice as healthy. Great for kids parties - especially toddlers. You also can add chocolate chips or peanut butter or nuts and cherries to make it an even more special treat. Peel your bananas and slice into 1cm chunks. Place in a glass (freezer proof) bowl or jar and freeze until hard (I freeze mine over night) but I'm guessing 3 hours should be fine. 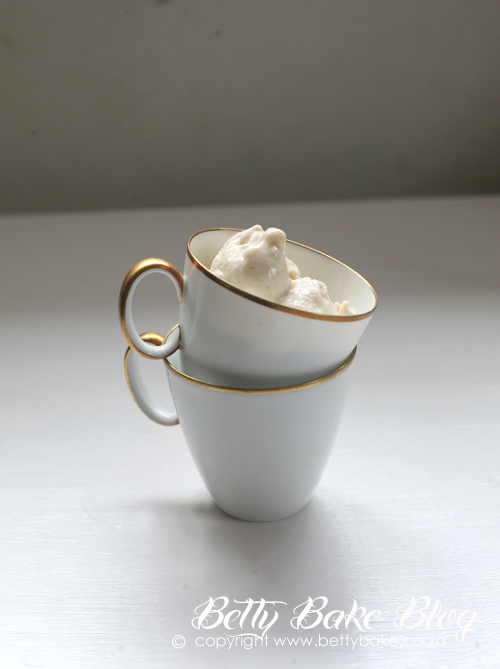 Then place in a blender jug and blend until smooth - adding cream if you so wish to make it even more decadent and ice cream like but not necessary. Once smooth you can stir in any goodies if you wish .. chocolate, nuts etc..
How easy is that??? I wish I would have read this post before getting my ice cream maker...LOL! If you would like, please visit my blog http://lifeinanarv.blogspot.com Thanks for a great post, I just had to sign up to follow your blog. Ooh, I love this, B. And, as always, I love your photos. Aloha! I LOVE banana soft serve! It's my favorite! How amazing that all it takes is frozen bananas and a blender to make this! I love!!!! @Mauimandy - it is SUPER easy and tasty. thanks for the visit and comment. Hey Bernice, thanks for stopping by my blog. It's nice to "meet" you :). 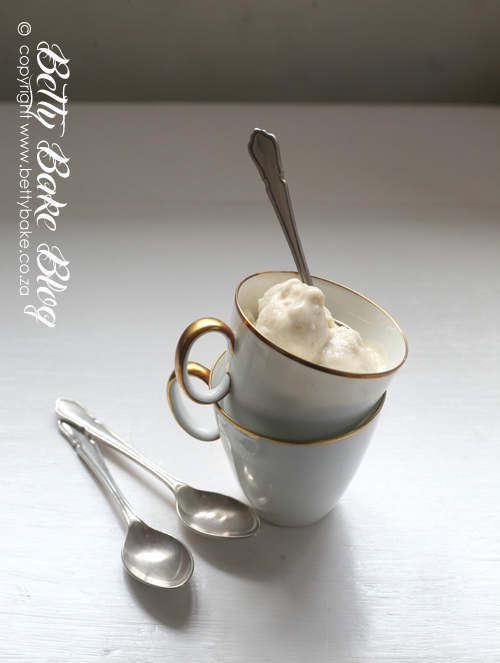 I love the photos on this post, and such a great idea for a banana ice cream. So easy too. @ST it is delicious - I hope you try it as it is SUPER easy!! !